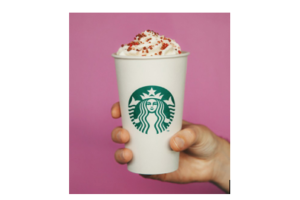 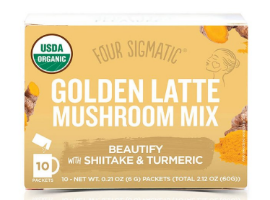 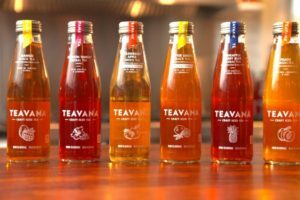 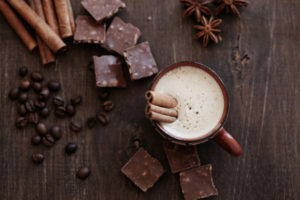 Four Sigmatic, a company specializing in superfoods and functional mushrooms, expands into the beauty category with the launch of new Golden and Chai Latte products that deliver beauty benefits. 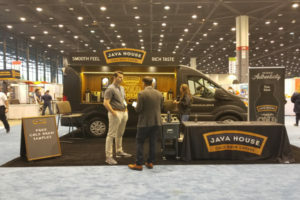 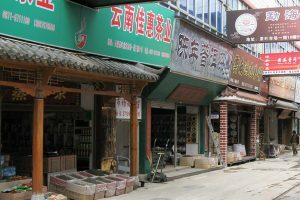 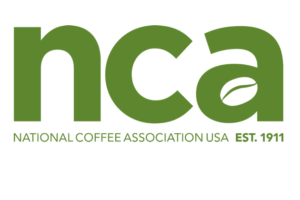 The deadline to submit comments on the NCA’s new Cold Brew Toolkit is 31 May. 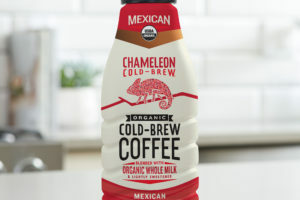 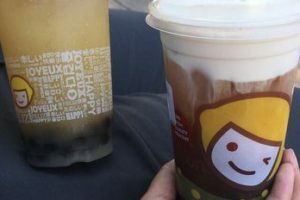 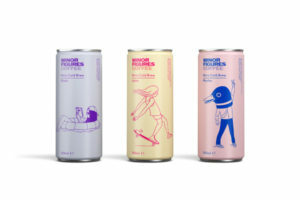 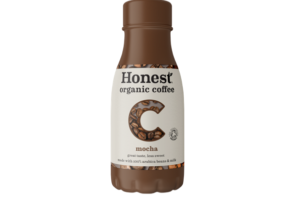 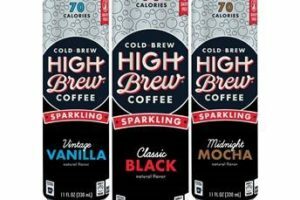 Chameleon Cold-Brew is debuting its newest beverage line, Organic Chameleon Cold-Brew Coffee with Milk at select Target and Super Target locations. 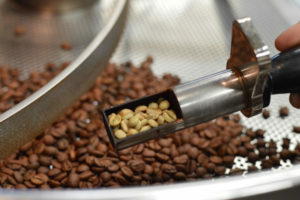 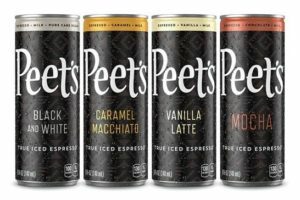 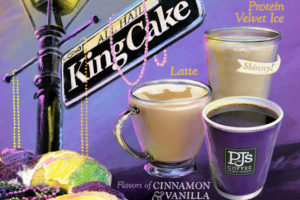 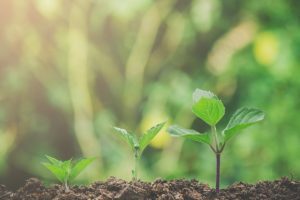 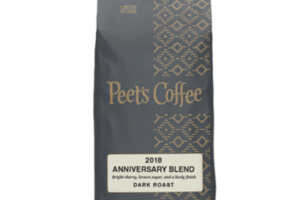 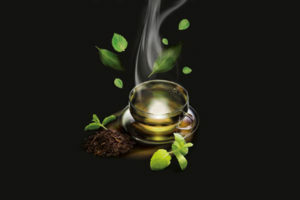 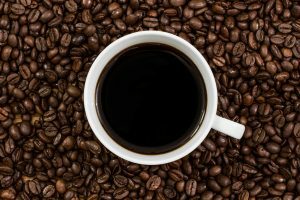 Peet’s Coffee announced the release of its annual, limited-edition Anniversary Blend, which honours the brand’s founding by giving back to origin through its Drink a Great Cup, Do a Good Thing programme.